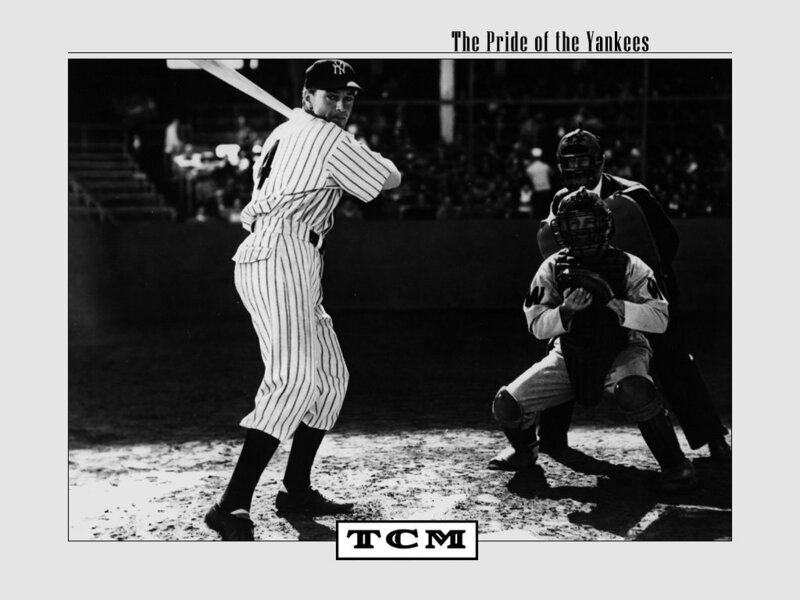 The Pride of the Yankees. . HD Wallpaper and background images in the Filmklassiker club tagged: pride of the yankees classic movies gary cooper wallpaper. This Filmklassiker wallpaper contains ballspieler, baseball-spieler, baseballspieler, fielder, fieldsman, feldmann, zeigt, schiedsrichter, and ump.